Darren McGavin Biography, Net Worth, Is He Dead Or Still Alive? Home Actors Darren McGavin Biography, Net Worth, Is He Dead Or Still Alive? Darren McGavin was a film and stage actor whose career spanned for more than 5 decades within which he appeared in more than 180 productions cutting across movies and TV. More than that, he has also made a name for himself on the stage with as much as eight Broadway productions. As a result of his influence, there are many who still assume that the Mike Hammer actor is still alive years after his death. 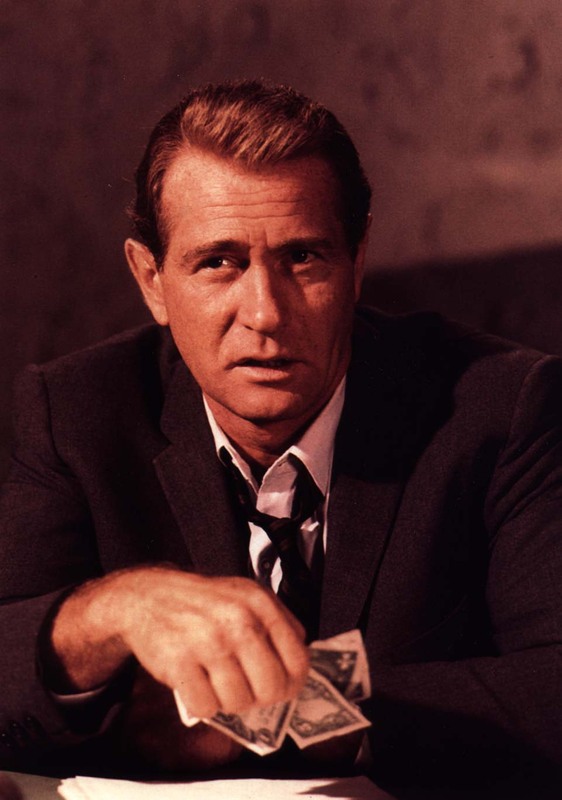 Inasmuch as the world knows him as Darren McGavin it was as William Lyle Richardson that the American actor was born on May 7, 1922, in the United States, Spokane, Washington. Raised as the only child of his parents, Reed D. Richardson and Grace (née Bogart) Watson, Darren later found himself with his father after his parents got divorced when he was 11. Because his father worked with a chemical company as a traveling salesman, he was boarded with a family at their farm, but the young William later ran away before he would be found and enrolled in a boarding school. A constant runaway who escaped both the police and welfare workers, he revealed that at a point, both his parents disappeared. With the first hope of becoming an architect, he enrolled in the University of the Pacific but soon dropped out. Before he left college, Darren was already working with a local theatre group building scenery and after he dropped out, he took a painting job at Columbia Pictures movie studios in 1945. It was when Darren McGavin was still working as a painter that he auditioned and got his first role in A Song to Remember (1945) appearing as a student. Soon afterward, he was off to New York where he studied at the Neighborhood Playhouse as well as the Actors Studio. The upcoming actor got to play the role of Happy Lohman in the Death of a Salesman in 1949. Before returning to Hollywood, he appeared on a number of Broadways including My 3 Angels and The Rainmaker in 1954. At the same time, he was also appearing on theatre productions. With a number of films already to his name, McGavin appeared in Summertime, The Man with the Golden Arm, and The Court Martial of Billy Mitchell in 1955. By the time he appeared in Still Waters Burn which was shot in 1996 and released in 2008, he had already appeared in over fifty movies. Where Darren was even more popular was on TV where he appeared in many series including Casey, Crime Photographer (1951 to 1952), Mickey Spillane’s Mike Hammer (1958 to 1959), The Outsider (1968 to 1969), The Night Stalker (1972), and Murphy Brown (1989 to 1992) which got him a Primetime Emmy Award nomination in 1992. 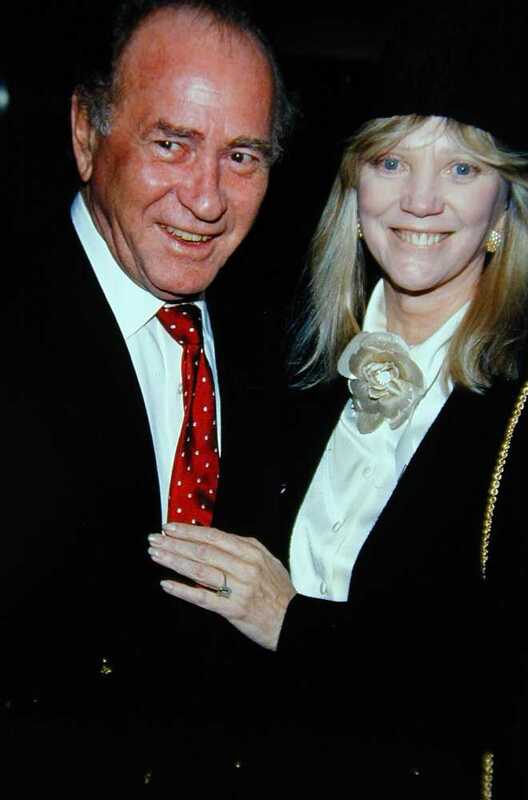 Darren McGavin got married three times. The first was in 1942 to Anita Marie Williams. By 1943, the marriage ended in divorce and only a year later, he walked down the aisle a second time with Melanie York. The union produced four kids- Bogart, York, Megan, and Bridget McGavin but by 1969, the marriage was also over following a divorce. In the same year that his marriage to York ended, McGavin got married to American film and television actress Kathie Browne. The two remained together for the next 34 years until the death of Browne in 2003. Born Jacqueline Katherine Browne in 1930, the actress was a cancer survivor who later died at the age of 72 as a result of natural causes. While there are people who still wonder whether the actor is dead or alive, he has been dead for some time now. On February 25, 2006, Darren McGavin died in Los Angeles. His death was announced by his son, Bogart and the cause of death was later revealed as cardiovascular disease. One thing that remains about the death of the McGavin is that it came as mysterious as the way his life was, with both rather shocking and sudden. With many movies to his name including many that were very successful, The Night Stalker star enjoyed what could simply be described as a very successful career. With that said, his net worth at the time of his death was speculated by some sources to be between $2 million and $6 million. That said, there is no real confirmation to these speculations. However, looking at his successful career, it is obvious that Darren McGavin did well in terms of fortune before his death.